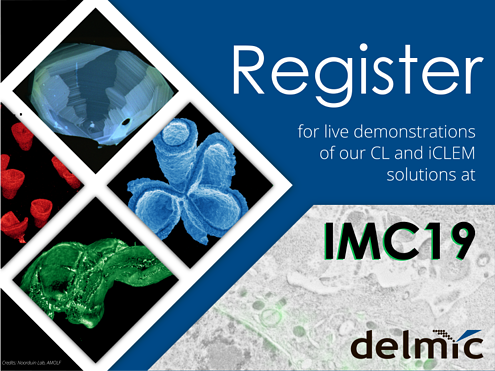 Delmic is coming to the IMC19: make sure to register for a demo! For the last few months Delmic has been preparing for the biggest microscopy event of the year: the 19th International Microscopy Congress, which will take place in Sydney, Australia, from 9th to 14th of September. The Congress is organized by Australian Microscopy and Microanalysis Society and it will be held in the stunning new International Convention Center (ICC Sydney) right in the heart of Sydney. The event is anticipated to gather more than 2000 participants working in the field of microscopy. Delmic will be present at the trade exhibition of the IMC19, where we will be demonstrating our current solutions and introducing the new techniques and products. We are inviting you to visit our stand (47-50) where you can find all the information about our cathodoluminescence (CL) and correlative light and electron microscopy (iCLEM) solutions, learn about our latest achievements and ask as many questions as you want. 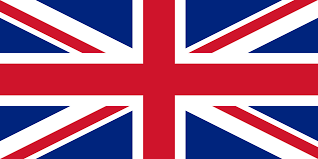 A big part of our presence at IMC19 will be the demonstrations of our SPARC and SECOM systems. Both of our systems will be installed on the Scanning Electron Microscope S8000 provided by TESCAN for the IMC19. If you would like to have a personal demonstration of the system with our application specialist, who will be able to answer all your questions, please make sure to register down below. The spots are limited, so if you want to reserve a spot, we recommend you to register as soon as possible.